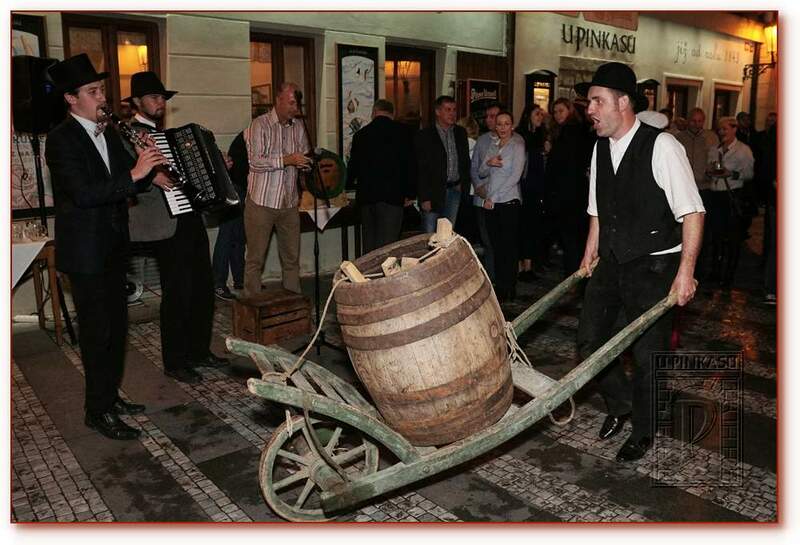 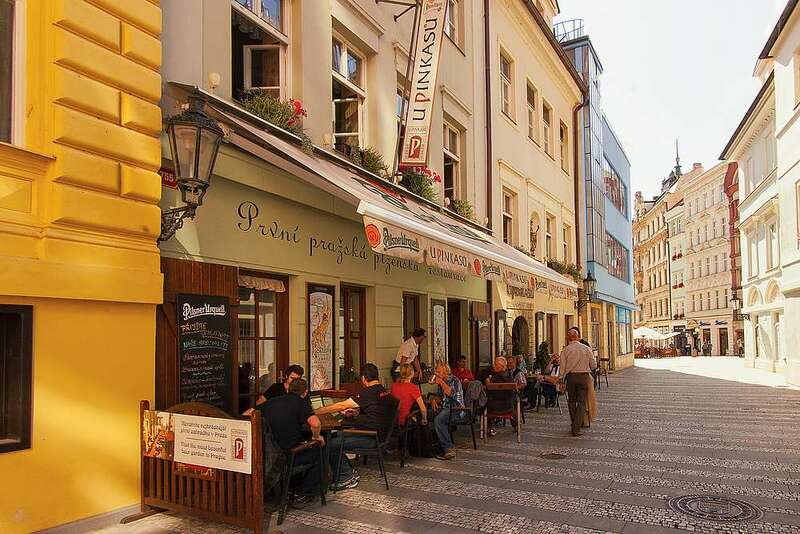 RESTAURANT U PINKASUThe most famous old Czech "pub"
Could Jakub Pinkas have anticipated, in 1843 that he was going to establish the most famous old Czech "pub" with the most renowned beer - a place where the history of the Czech nation will be formed? 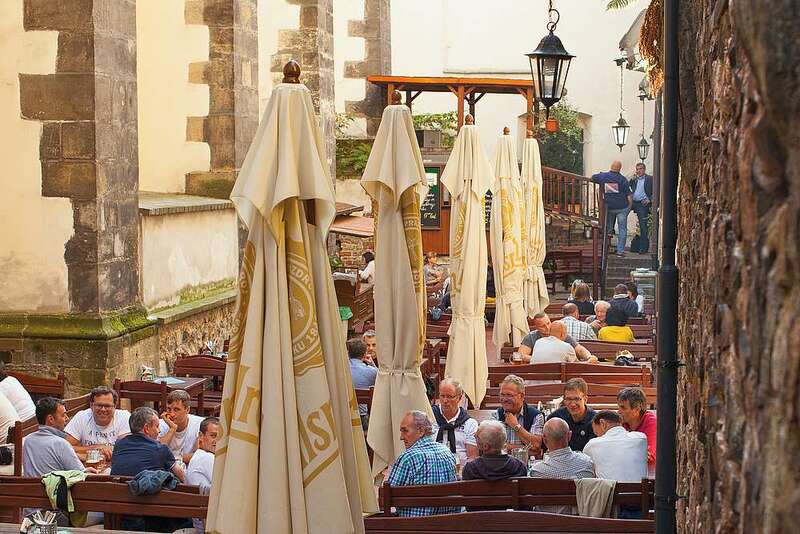 As the River Vltava and Prague Castle are inherent parts of Prague, the genuine czech love for good beer and cozy pubs can be considered the cyech national heritage. 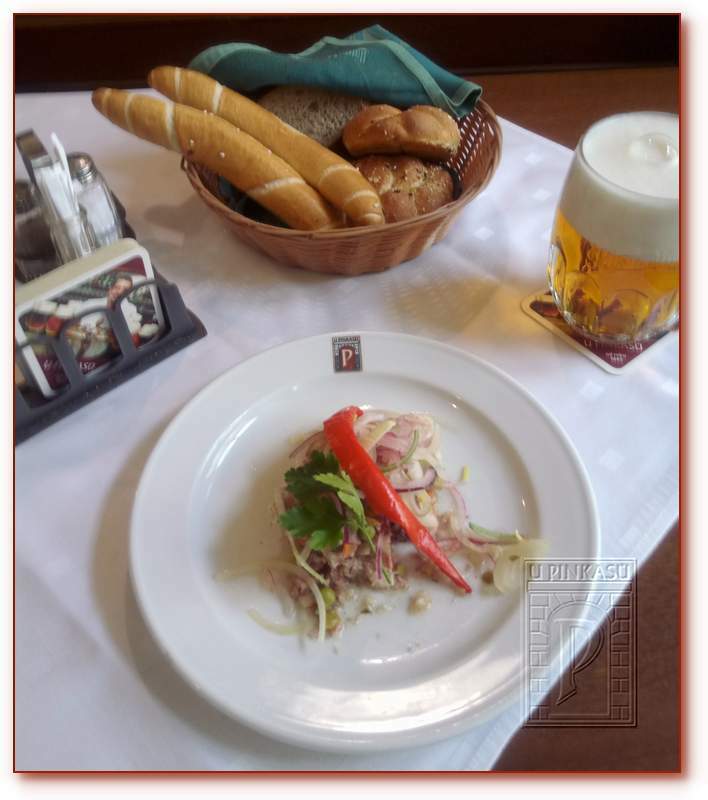 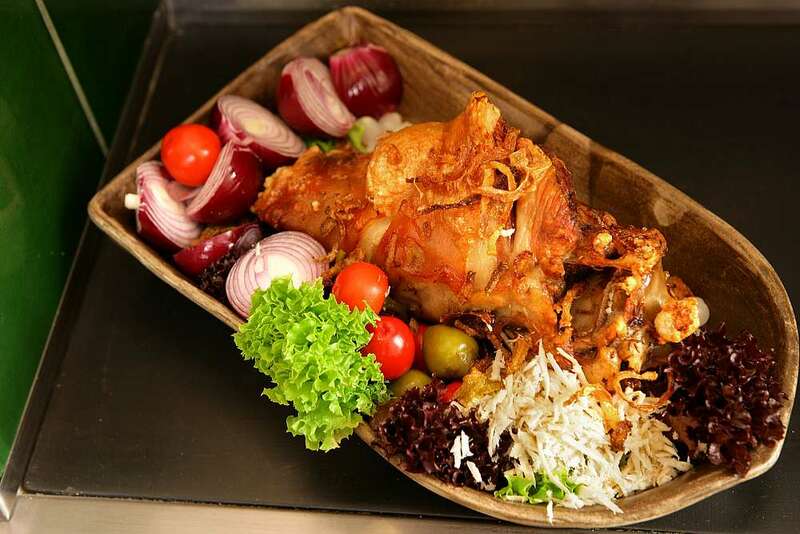 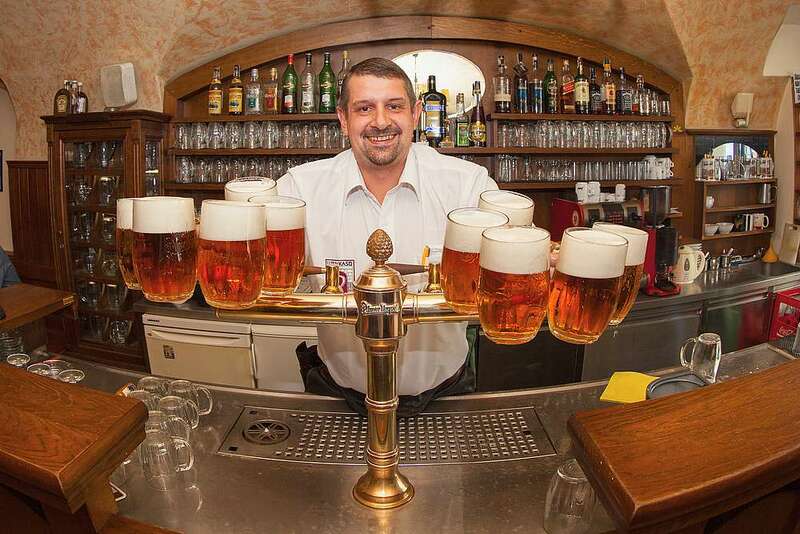 Just a few steps from Wenceslas Square, you can find a typical Czech restaurant called U Pinkasu, where Pilsner Urquell was the first beer being drawn in Praguee as early as in 1843. 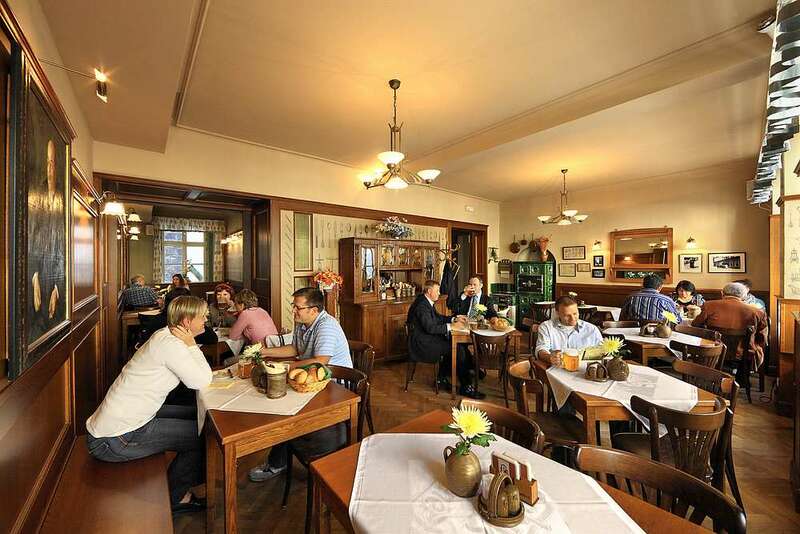 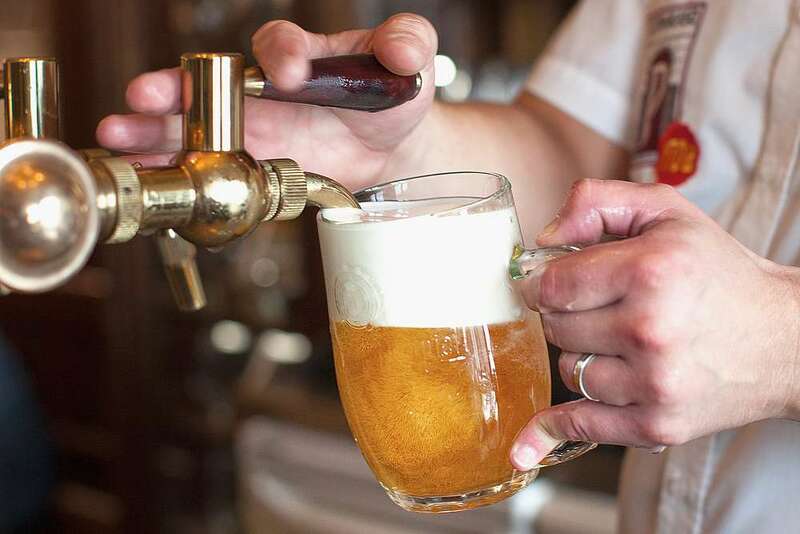 First class and traditionally draft beer is drawn on three storeys and each of these premises will captivate its guests with traditional czech cuisine as well as cosy atmosphere. 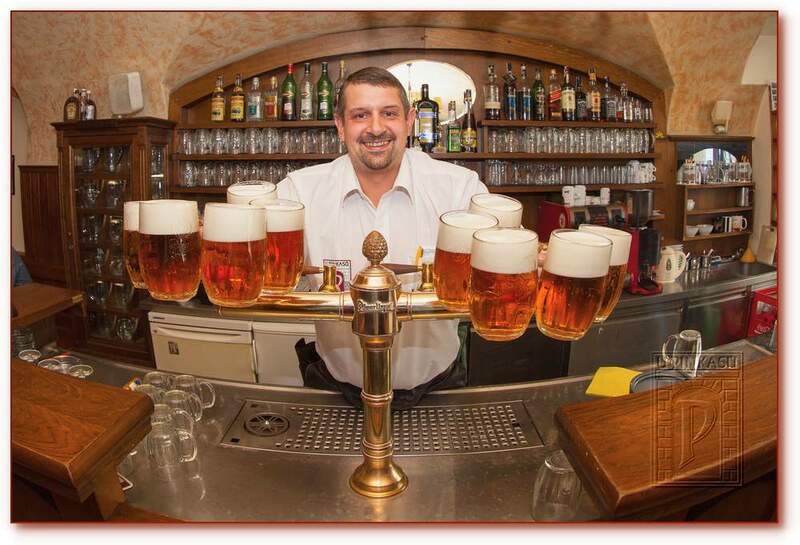 And this is the reason why people like coming here – excellent Pilsen beer drawn in a traditional manner, genuine Czech cuisine, home and unique atmosphere.